I have a gift card to share perfect for the upcoming graduation season! 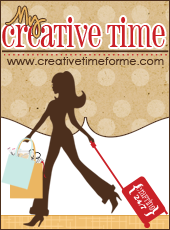 The Pretty Gift Card Holder Die is such a GREAT product and there are SO many ways to embellish it. I made my gift card holder for the upcoming graduation season~ which I will be a part of, my son is graduating HS in June!! To make my project I used some designer paper I found in my stash and die cut the gift card holder out. I also die cut the matching frame which I cut in white cardstock. I used a medium star, die cut in gold to pop up onto the gift card holder. The star also holds up the frame where I stamped the sentiment and die cut the year. A small die cut grad hat colored with a gold Wink of Stella pen completed my project. 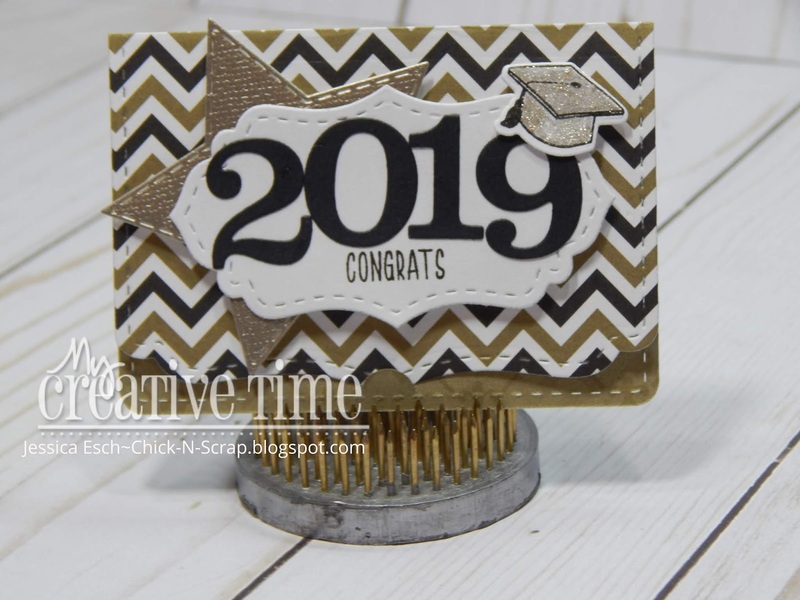 Loving the design for your graduation gift card holder! Thank you for sharing. Congrats on your graduate! What a wonderful gift card holder...so pretty!